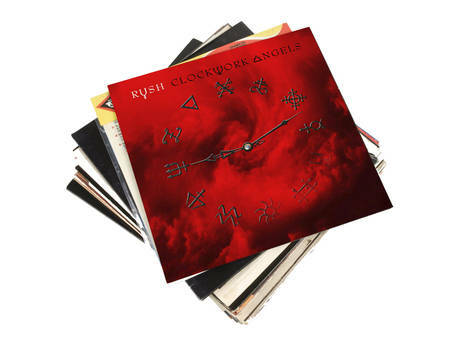 To add to my already massive stack of RUSH albums they have yet another album coming this summer, entitled "Clockwork Angels"(June 12). 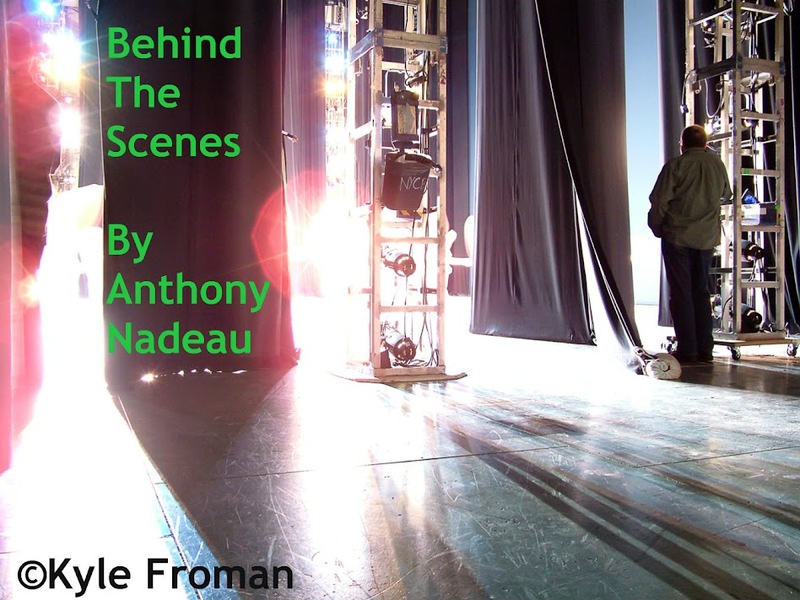 Here is the first video for the album. "Headlong Flight" sounds like they have kept their awesome sound still all these years. Another Canadian Metal band and also HUGE RUSH fans is Vancouver BC's own 3 Inches of Blood with their NEW album "Long Live Heavy Metal" which was released March 27. Straight off the album is their NEW video for "Metal Woman" which is also the first song from the album. These are both GREAT bands and make some great music!